OS X 10.11 El Capitan Old iWork Documents Safe Again…! We are delighted to announce that our iWork Converters are now ready for Apple’s new operating system. 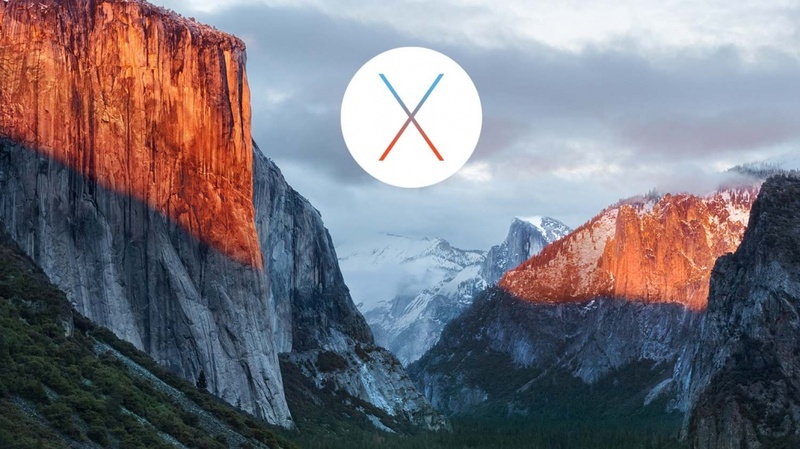 OS X 10.11 El Capitan is not yet released but we are ready for it…! El Capitan Old iWork Files Still Safe..? Since we are an Apple registered developer we have had access to a preview version of El Capitan. 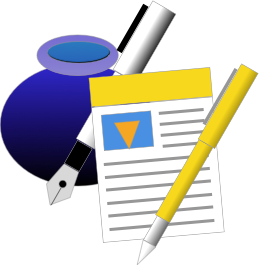 We have now made sure that whenever Apple decide to release the new operating system our users will be able to convert their old iWork documents from iWork 2008 to 2009 and still be able to access them. This includes Keynote, Numbers and Pages. With El Capitan old iWork documents are therefore available after you upgrade to the new operating system. Faster. Apple has made many tweaks to the code of OS X and made your Mac much, much faster. Better support for full-screen. Full-screen mode is very handy for tuning out distractions. Apple has added multi-tasking functions to this. Page pinning in Safari. This allows you to return quickly to your favourite websites. Better note-taking. Taking on Evernote here, El Capitan makes it easier to make notes and remember items. Major Spotlight improvements. Spotlight is the “search” function that OS X incorporates to let you find things. This has been made much easier and more human friendly. While El Capitan may not have a lot of user facing features, the speed up over OS X 10.10 Yosemite is its self a really good reason to upgrade. And now you can upgrade to El Capitan and know you can still access your old iWork documents…! While there’s no confirmed release date for El Capitan, you can be reassured that with El Capitan old iWork documents are still safe…!